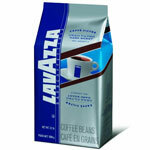 Listing The Best Lavazza Coffee on Amazon was a natural choice. The brand is probably the genuine option for an amazing coffee in the world. CoffeeAM review: This online coffee store from Atlanta, supplies buyers with freshly roasted gourmet coffee delivered right at their doors. Spices and caramel! 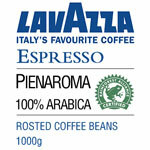 That’s Lavazza Gran Filtro Dark Roast, a fantastic mixture of South American Brazilian coffee with beans from India. The 10 best gourmet coffee brands from Brazil are blends created by International roasters, entirely with Brazilian coffees. Starbucks Brazilian Coffee is something the average consumer would not be thinking about when entering this famous chain. Check it out! New York Coffee from Brazil brings the best mojo to you from their online store. Try the Smooth and Spicy flavor of this aromatic treat! 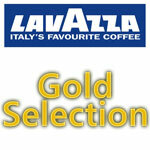 Lavazza has many different fantastic blends of coffee. Many are carry an Arabica Brazilian coffee of some sort as their first ingredient. 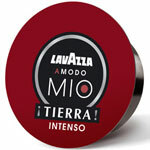 Lavazza Tierra Intenso, whole bean coffee, is a fantastic blend of South American coffees from Brazil, Peru, and Colombia. Lavazza Whole Bean Coffee Gold Selection is a blend of the finest sweet Brazilian coffee beans, smooth Central American and selected Asian. 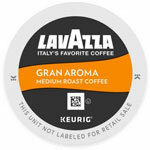 Lavazza Gran Aroma Bar Coffee Beans is a blend with Brazilian grounds. 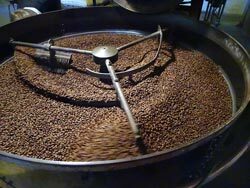 Expect the great flavor and aroma from high-quality Arabica coffees.